London has been stolen! Five of its rarest treasures were stolen in the affected t: one of the crown jewels of the Tower of London, the gold reserves of the Bank of England, the top secret files of Big Ben, a priceless object Inca the British Museum, and Van Gogh at the National Gallery. 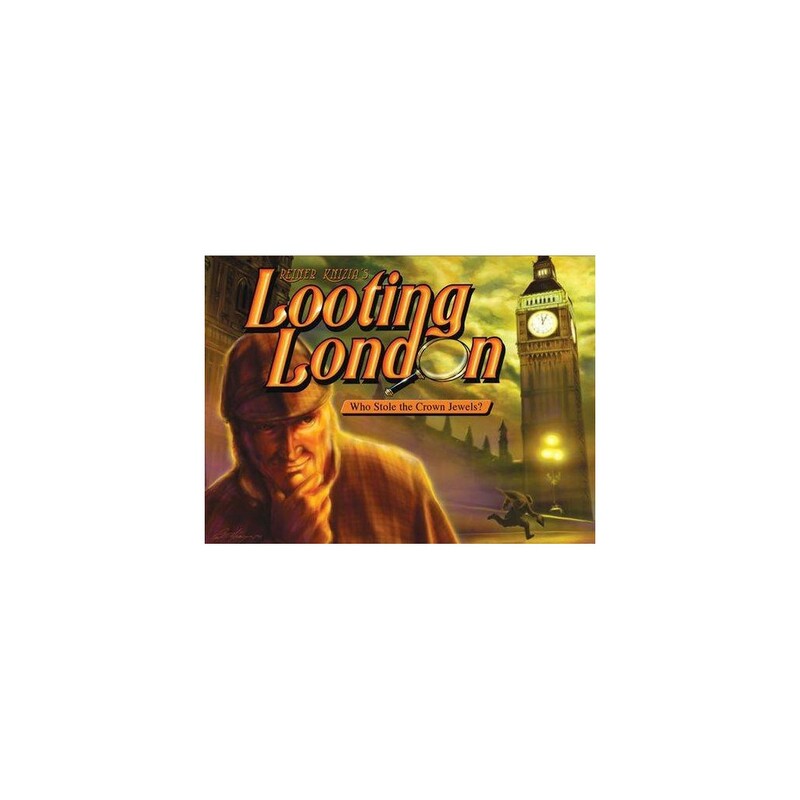 You are a famous detective from London, you can query the four witnesses, gather their evidence, to stop the thieves and recover the loot?